Mini Space Game - Wonderland. In 2017 dreams became true at Wonderland. 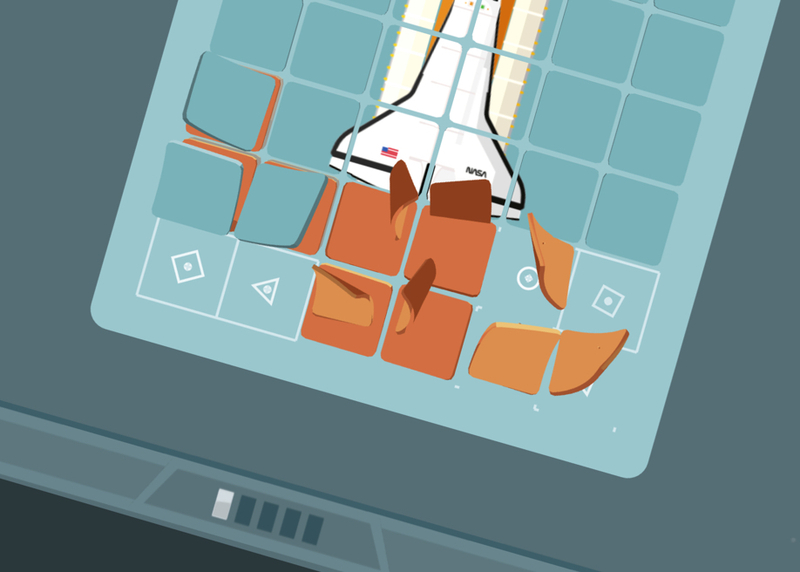 To share our love for design and animation, we've created this little space game for you. Fly with us.